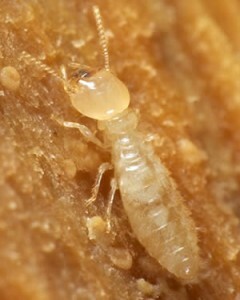 Family owned and operated, The Termite Guy promises prompt, professional and effective treatments for a wide range of household pests including Termites, Spiders, Ants, Cockroaches and Rodents. 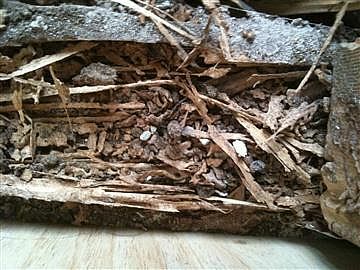 We are fully insured, timber pest accredited and hold all relevant health department licences. 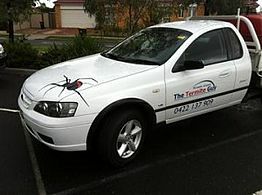 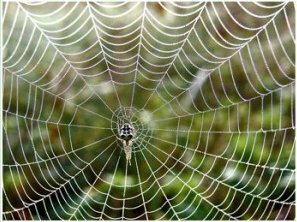 Servicing all suburbs of Melbourne, Shepparton and surrounds and many other regional areas within Victoria, we offer a fast and well-priced service for all pest solutions for builders, residential and commercial clients.